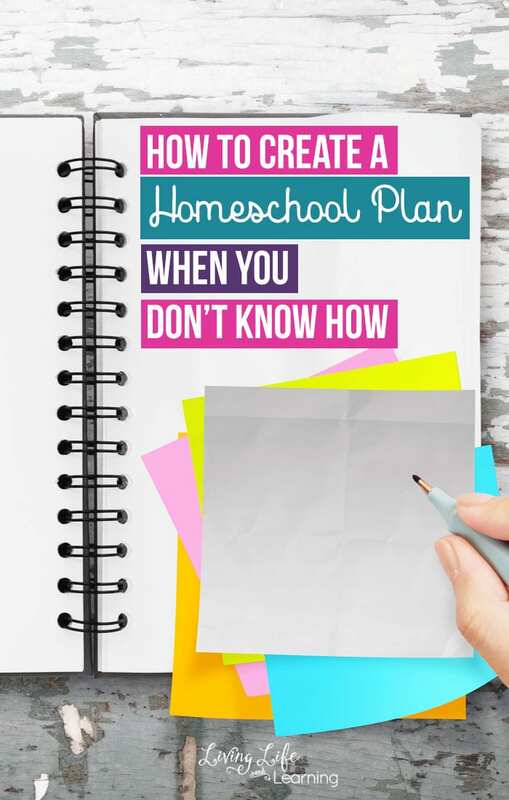 Once you’ve set out to homeschool your kids, things can get overwhelming fast. 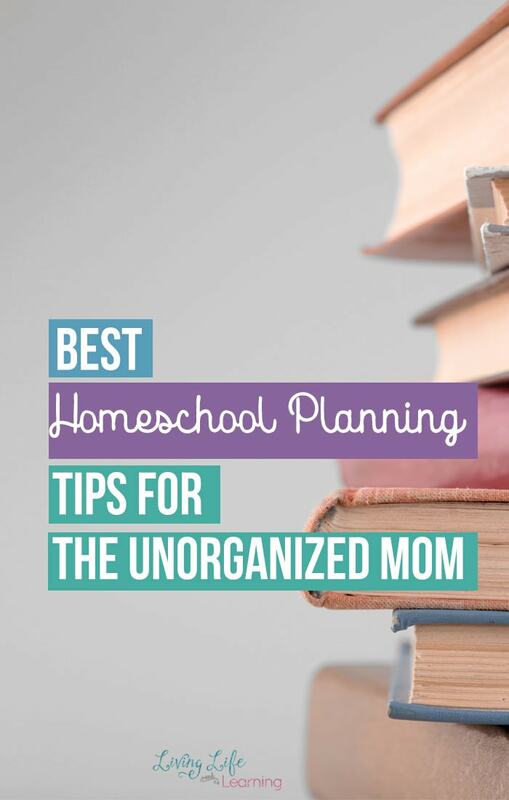 Panic mode sets in because you’ve taken on this monumental task to take charge of your child’s education. You question your decision, you question yourself and your abilities. Now, you have to figure out what to teach them too. What curriculum should you use? How do you know which one is the best? Where am I suppose to get all the money for this stuff? Well, this is what I went through at least and what I go through each year when I sit down to work on our plans for the year. We all started there, our kids are very forgiving, they’ll let you know what is working for them and what changes you need to make. Let’s take baby steps people. You can’t decide what you’ll need to get if you haven’t decided on a budget. Homeschooling shouldn’t bankrupt you, it’s why so many can do it who are at different levels of income. Figure out what extra-curricular activities you’ll add to your homeschool and add that to your homeschool budget. This means finding a curriculum that will work for you as a teacher and for your child’s style of learning. If you have a visual learner, like I do, a giant book of worksheets is not the way to go with him. A more hands-on curriculum that uses manipulatives will be a win for him. Also, take into consideration your teaching style. If you like to go off on your own rabbit trails, you won’t want a scripted curriculum that has everything planned out for you because you won’t use it fully and may feel like it is a waste. Read more about learning styles here. You don’t need to plan out every single thing for the entire year in one sitting. If this is your first year homeschooling, I wouldn’t plan out more than a month or two really. You will find that there are some things that will work and some things that you will need to adjust. If you spend time planning out the entire year, then realize you need to make a change, it makes a waste of all the work you did. Instead plan out the month first, then re-evaluate, then plan the next. 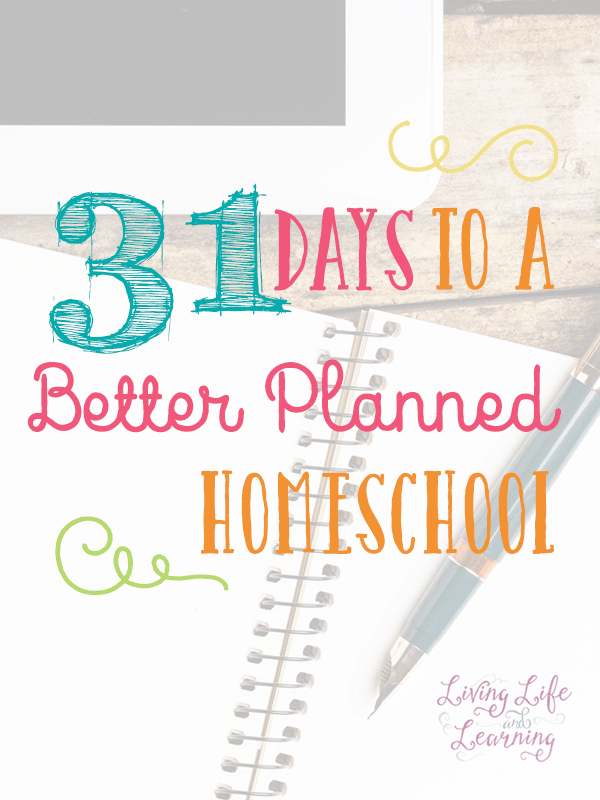 If the thought of homeschool planning is giving you hives. Seriously, just create a one week plan. 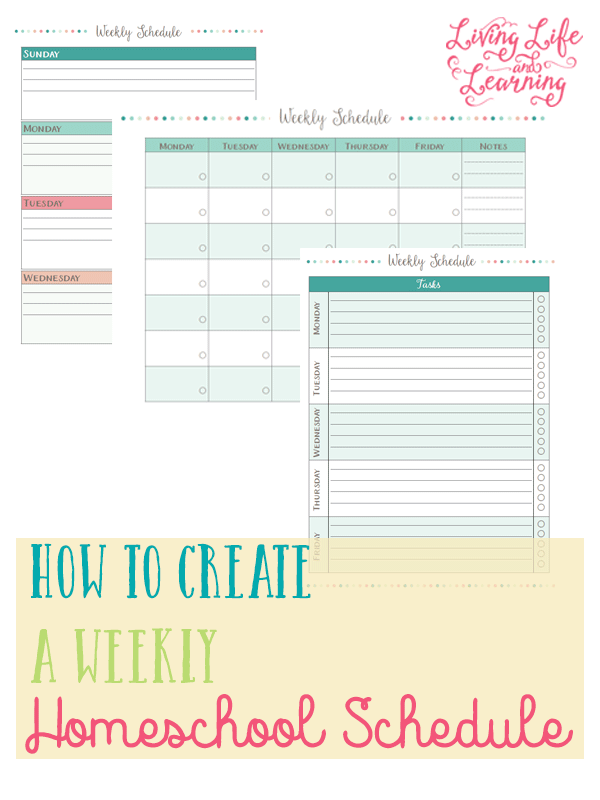 Create a one week plan for each child, and then put it to use. See how it goes, what worked well, what changes do you need to make. Sometimes siblings don’t work well together and you need to work with them individually at different times. Some kids prefer to get their most disliked subject out of the way first, or for slow movers, you may want to start with reading first to get them going. There will always be adjustments, the plans are a guide and they are not locked it, you can change them so don’t fret if they’re not perfect. Today’s giveaway was sponsored by Math Mammoth and they have a cool giveaway for you too. Math Mammoth is a mastery-based math program based on topics, you move from one topic to the next and review in between. It focuses on understanding the concepts using visual learning ideas. This really helps your kids visualize the math problem to make it easier for them to solve on their own. There’s a focus on number sense and mental math which I always wish I worked on more for myself. Full workbooks with questions for students, includes answer keys, tests, and cumulative review concepts. 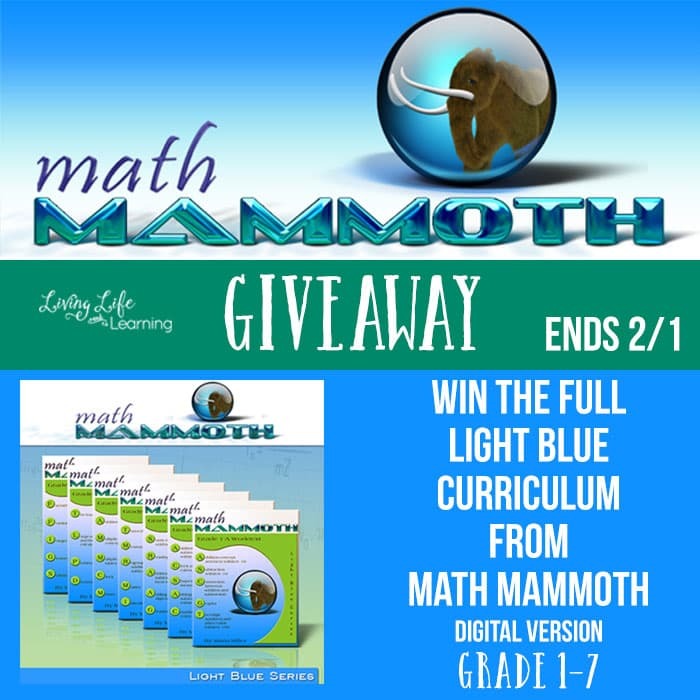 Want to win The Light Blue Curriculum from Math Mammoth? This giveaway runs from Monday, January 22nd to Thursday, February 1st, 2018. This is open to all residents of Canada, excluding Quebec, and the U.S. I would love to win this! We are using mammoth math for first grade. I got the workbooks because it was easier to purchase two workbooks her year vs the entire download but I’ve been wanting to buy the download/cd. This would be such a blessing to our family to win! Such good timing – we have been looking at Math Mammoth and this would be a wonderful gift to our family.